FIRST UK STEREO PRESS 1963. 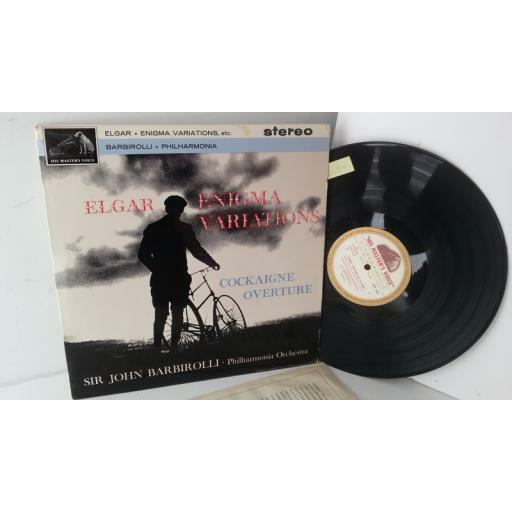 ELGAR, SIR JOHN BARBIROLLI, PHILHARMONIA ORCHESTRA enigma variations / cockaigne overture, ASD 548. 1963 UK Press on GOLD RED WHITE his master's voice records, stereo. Sleeve is in excellent condition with a strong uncrushed spine and minimal storage wear marks. 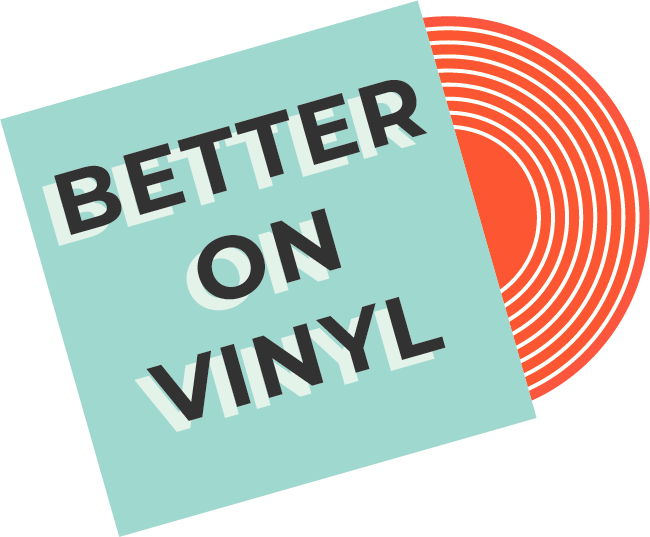 Vinyl is in excellent condition with minimal spindle/superficial marks, SOME BACKGROUND NOISE AND CLICKS IN PLACES. Hear music as its meant to be heard. I only sell albums that are in very good to near new condition. I do not sell records with writing or labels on them or records that are warped or jump. All records will be posted with extra card stiffeners. If you feel the album is not as described I will give a full refund.